Hi, BEAUTIES! It’s officially November! With the holiday season right around the corner, I want to make sure you’re feeling lively and luxurious until the end of 2018! I’m sharing a few of my favorite products to keep you looking fierce this fall! IT WORKS Advanced Formula Fat Fighter is perfect for that Halloween sweet tooth that just won’t quit. 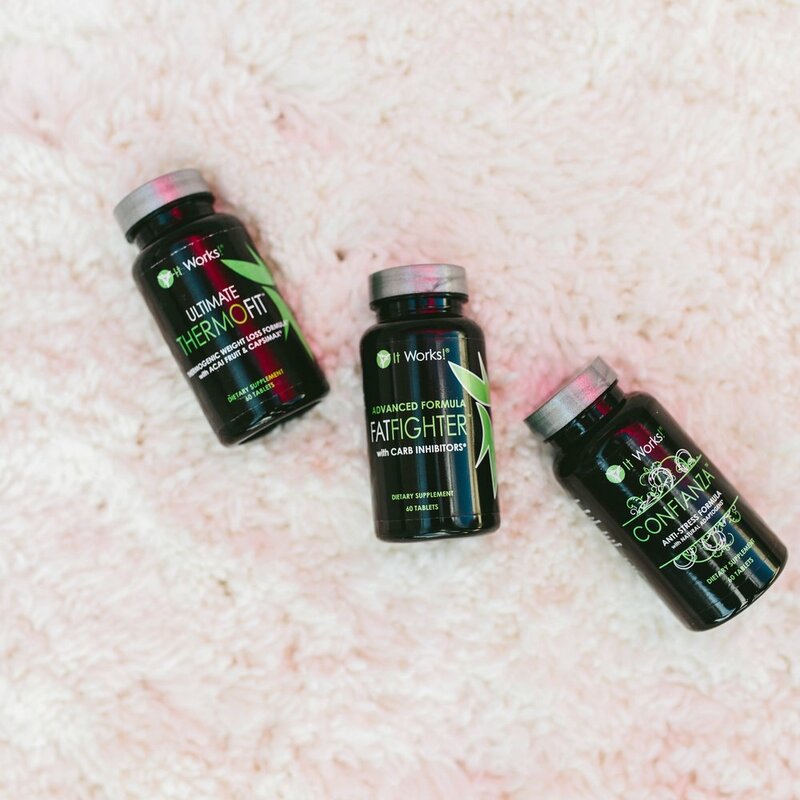 Fat Fighter blocks some of the fat and carbs from your meals and helps balance that sugar-hangover you’re probably feeling! It keeps cravings at bay, so you won’t keep going back to the leftover candy (or for seconds on that Thanksgiving dinner)! You can also try IT WORKS Greens Blend Chocolate if you’re not quite ready to give up your sweet tooth! This little beauty helps boost your immune system, and delivers the right amount of nutrients to naturally cleanse and balance your body! Who doesn’t love that? If you’re looking for an instant beauty pick-me-up, come into our boutique today! At Luxe Lashes, we offer the most undetectable eyelash extensions imaginable! We individually attach our lash extensions one-by-one to each of your natural lashes for a flawless look! You want to look and feel fabulous for the holidays… and we’re ready to help you! Make an appointment today, beauties, to get your #lashesfordays! No matter what your indulgence may be, Luxe Lashes is here to keep you feeling fresh and fabulous all season long!